We create only great Chrome extensions. 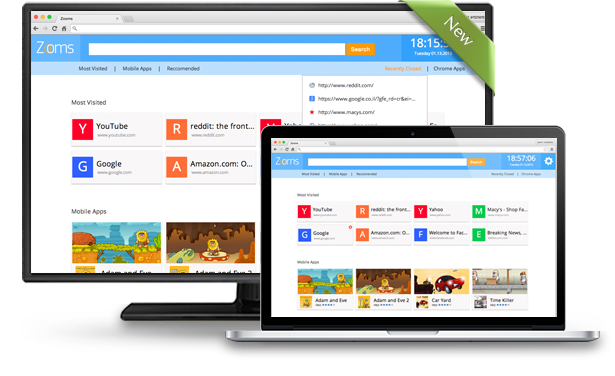 Extensions that will make your browser experience easier, powerful and fun. Our main focus is on creating better products for Chrome users. We are sure you will find them very helpful and useful. You can add these extensions directly from this website or through Chrome Store, always free and always easy to install.